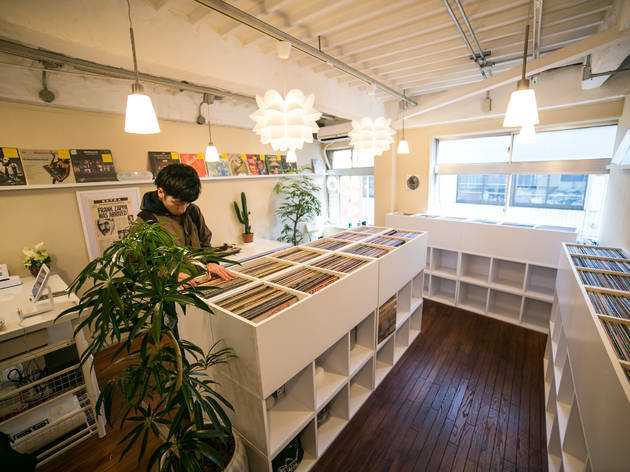 Having been around from 1995 to 2007, Best Sound Records took an extended break before relaunching above fellow record shop Flash Disc Ranch in its native Shimokitazawa. And now it has relocated to the west side of the station. 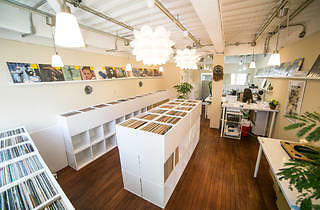 With a decor that would look more fitting at a fancy café than a serious vinyl dealer, the store might not inspire confidence at first sight. 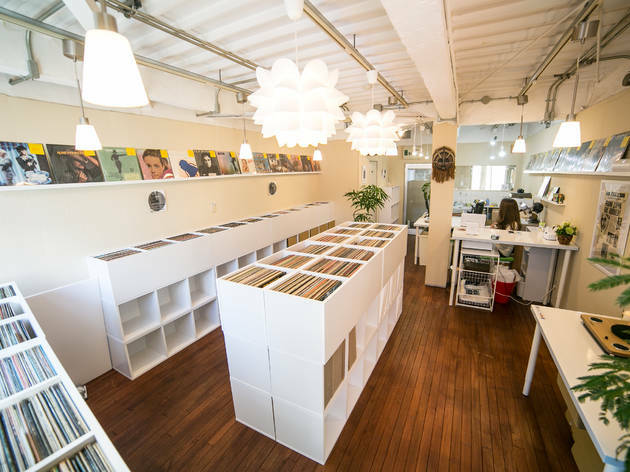 Don't let that scare you away, though: they stock more than 3,000 records, predominantly rock, folk and jazz, mainly imported from California. 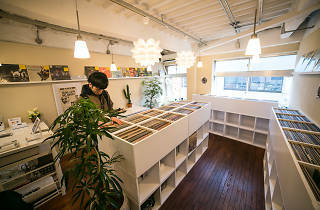 Make sure to check out the ¥1,000 section, which is great for finding classic rock recordings.